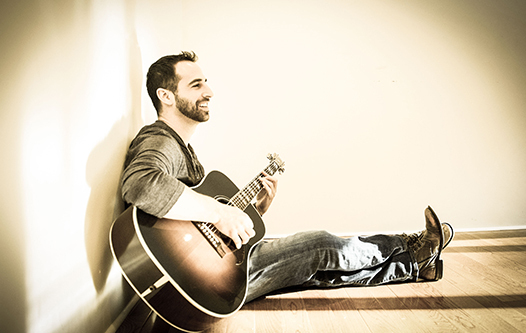 My Silent Bravery’s “Got It Going On” is a bouncy effort that has just a hint of Latin guitar to it. This allows for a more robust backdrop upon Matt (My Silent Bravery). The bit of beatboxing bridges the gap between vocal and instrumental, making for a compelling effort that hangs well with other pop fare. My Silent Bravery is able to make a catchy tune, have thoughtful instrumentation, and tell a bit of a story in the space of 2:30. The melody will bounce around listeners’ ears long after Got It Going On ceases to play.